As you know the dreaded root re-growth always accompanies an expensive visit to the hairdresser and you know it's that time again "highlights time". I usually go around every 6-8 weeks, but there have been so many times where I've longed for a quick, easy to use at home product that would literally just conceal the dark re-growth or grey hairs just until I had the time to get my hair "fixed'. I know there are many of you that can relate to this problem and I don't know of any other product on the South African market that can be used on blonde hair, however there are a couple that can be used on darker hair. Temporary root concealing products are a relatively new addition to the category of "Temporary Hair colouring", but I personally believe it's a sector of the market that could go from strength to strength, as R&D improves. 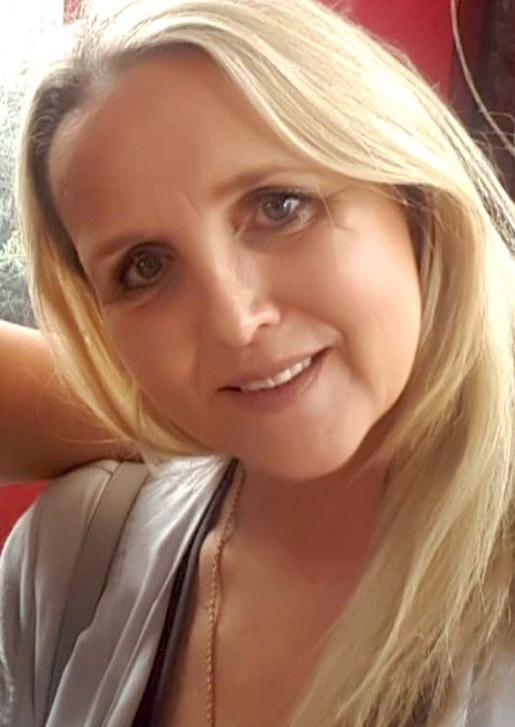 As you can imagine I eagerly accepted an invite to an event here in Durban, to find out more about the EVERPRO BACK2BLONDE and ZERO GREY range of products which claim to temporarily and instantly fix those dark roots. I was given four products from the BACK2BLONDE range to try and review. 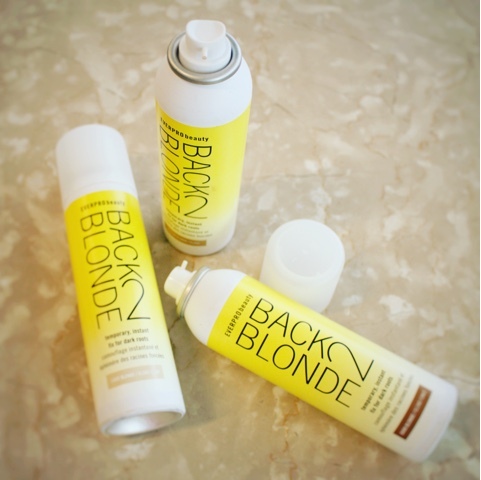 BACK2BLONDE temporary touch-up spray for blondes is the instant at-home fix for dark and grey roots. Revolutionary spray-and-go formula, for visible blending in seconds that stays put until you next shampoo. 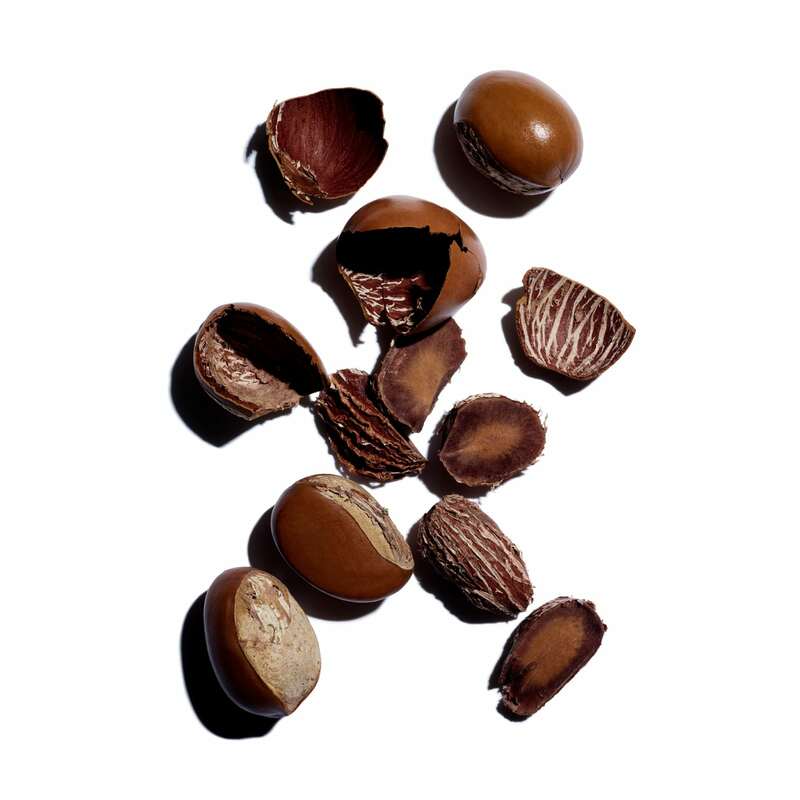 Prismatech pigments self-adjust to match and blend visible dark and grey roots. For best results, apply to clean, dry hair. Hold can 4 - 5 inches from hair. Move can continuously back and forth until roots are evenly camouflaged.Let dry 2 - 3 minutes. Apply more if necessary. Not to be used on facial hair, eyebrows or body hair. I had to wait for my roots and grey hairs to show through, hence the delay with this post and as you can see from my pics below my re-growth is reaching desperation stage. I apologise for the quality of photos, but it's really quite difficult to take close up shots of your scalp and hair, but you can notice the difference between the before and after shots. The nearest colour to my highlighted hair was the Light Blonde, the medium blonde also worked, whereas the Dark Blonde had a brassy tone and was not suitable at all, so it's important to choose the correct colour. The Touch-Up spray was super easy and quick to use and the pinpoint applicator allowed for precise directional application and as EVERPRO beauty claim, it drys fast, gives your hair a shine and more importantly it washes out easily. 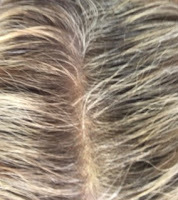 What you do need to have on hand though, is a wet face cloth to just run along your scalp to remove any of the excess spray, otherwise it results in a blonde line along the scalp as you can see in the "After" pic. BACK2BLONDE temporary root touch-up magnetic powder is an instant, effective and easy to use solution to get rid of those unwanted dark and or grey roots. Unique, binding formula attaches along each hair strand like magnets providing the ultimate coverage that stays put all day long. Self-adjusting colour technology blends undetectably and matches hair colour for a natural finish. Remove base to reveal the sponge applicator. Lift top lid for powder. For best results, apply to clean, dry/styled hair. Using the sponge applicator, sweep a small amount of powder over dark or grey roots starting from the scalp and working outward. Re-apply as necessary. Again Light Blonde was best suited to my hair colour and I opted to use this product on the temple areas of my hair. 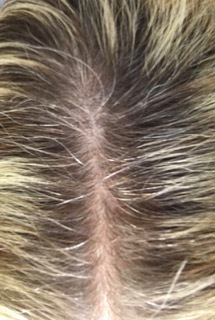 I often tie my hair back and the one area of re-growth that I hate to see is the temple area, above my ears. The compact definitely takes more time to apply, however the sponge applicator does allow more control with focusing on the areas of coverage. For this reason I preferred the nifty Touch-Up powder and it's so easy to pop into your handbag or gym bag, but it can easily be used as a touch up during the day after initially using the spray in the morning. That being said I feel that with a little application practise with both the spray and the powder, anyone could become pretty good at being an "expert" temporary concealer of those roots and grey hairs. ZERO GREY & BACK2BLONDE would work well for both male and females, as thinning hair is a common problem this product may just be a "godsend" for colouring in those thinning areas and giving it an appearance of being fuller and thicker. Considering my long hair grows very quickly this product certainly couldn't take me from one colour to the next, but if your hair is short and slow growing then root concealing products could literally "fill in the gap" in between colours. an urgent appointment with my hairdresser. 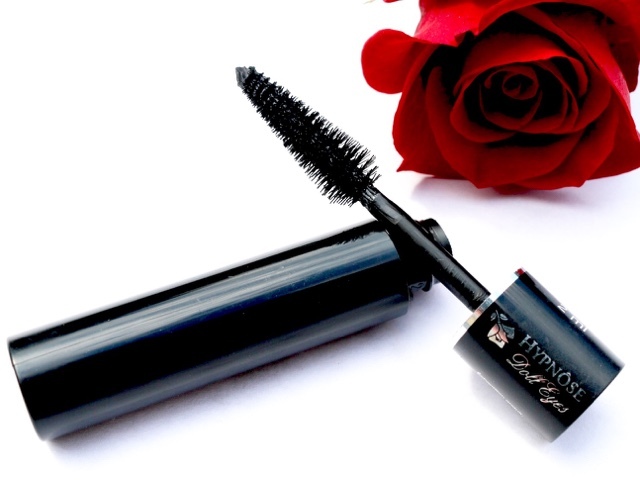 Recently added to my Sunday sample jar was this cute trial size of the Lancôme Hypnôse Doll Eyes black mascara, which is designed to coat every single lash for a volumised, extended, lifted look. I'm excited to try the Doll Eyes mascara as it seems to address all that my lashes are looking for. I haven't used a Lancôme mascara since being in my late 20's where Lancôme Definicils type (I can't just remember the name) was my daily mascara for several years. As always I will post my full review this coming Sunday. I've recently bought my second tube (which is always a good sign) of "Puff Off!" from benefit and I've been using it for the past 5 or 6 months, under the belief that I had posted my review, only to find that the half written post was sitting in my drafts folder, so finally after a very long trial period I bring you my findings and opinions on this strangely named beauty product. PUFF OFF! 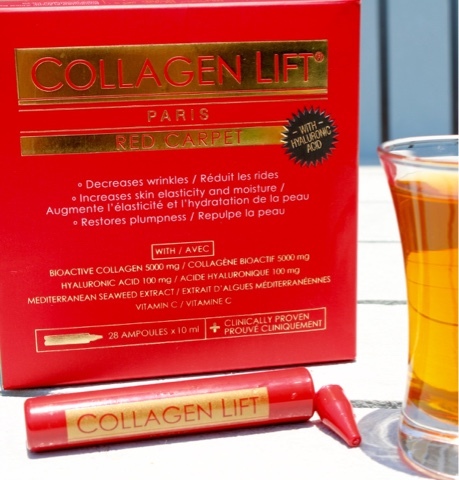 ,as do many of the benefit names, sounds "gimmicky", but I discovered a couple of years ago that often behind those "gimmicky" names lie really good effective products that have become firm favourites of mine. Puff Off! is an under eye gel that helps to reduce both puffiness and helps to soften and smooth out those fine lines around the eye area. The packaging and applicator of the Puff Off has to be the most unusual that I have ever tried, as you are mimmicking ironing the skin under the eye. Puffies & creases look “satiny smooth” with this innovative under eye gel. 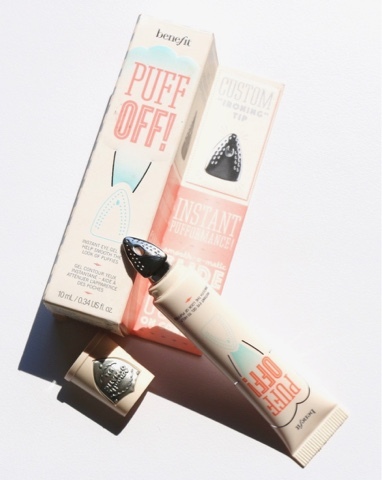 The custom “ironing” tip instantly helps to cool and smooth the look of under eye puffies & fine lines. Squeeze once and dot under each eye…then go back and glide on with “ironing” tip. This product can be worn alone or over makeup with a gentle pat and blend action. 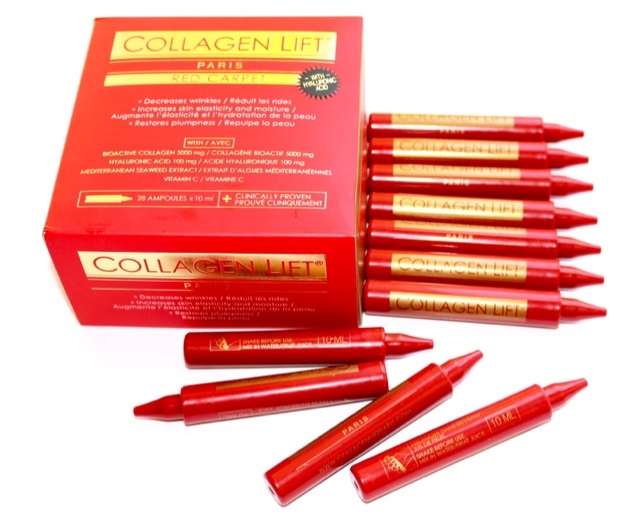 The iron metal tip has a cooling effect and glides surprisingly easily over the skin, with no dragging. However if you wanted to, you can just apply Puff Off! to your ring finger and dot under the eye. I found this product a pleasure to use especially on those mornings where my under eyes definitely appeared to be puffier than normal and applied in place of my morning eye treatment it both smoothed and tightened the skin and literally de-puffed the area, enabling me to apply my concealer and foundation far easier. those pesky - Puffy Eyes. so click on this Pink Link to read my original review. I wouldn't have bought this BB Cream again, as I have so many others that I'm wanting to try, but now that I have it - I will use quite happily. as I wear a white pencil daily to accentuate my eyelid and use to highlight under the arch of my brow. 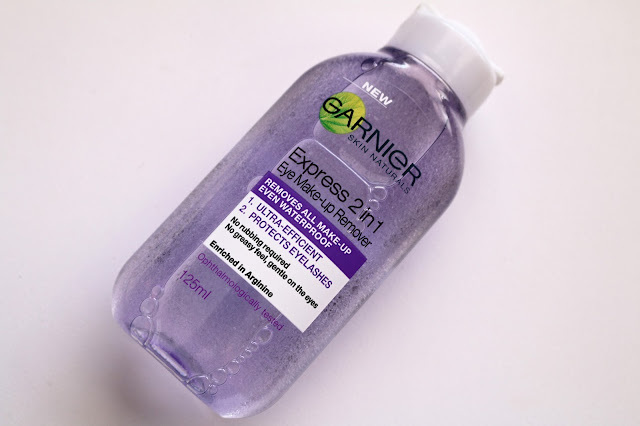 I'm still on a mission to bring you reviews on budget eye make-up removers and gauging by the selection on offer this series of posts will run on my blog for months, if not for years to come.This particular review is long overdue, as I purchased the Garnier Express 2 in 1 Eye Make-Up Remover back in November from Boots in the UK. I hadn't seen it here in South Africa, so I thought I would give it a whirl around my eyes and report back to you. 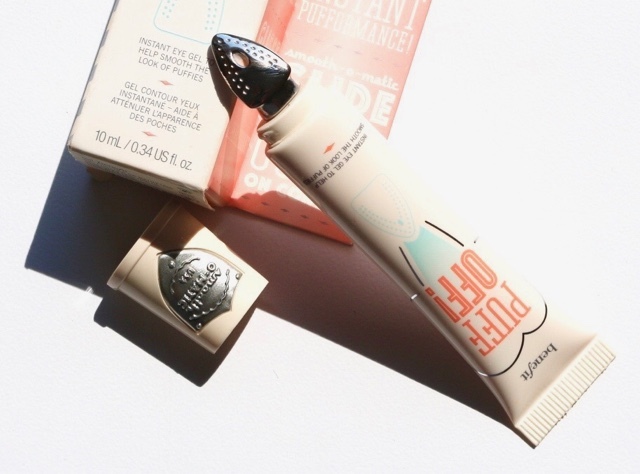 I've been using this product "on and off", but I've delayed writing this post, due to the fact I was undecided as to whether I actually liked this product or not. I generally prefer bi-phase products (those are the ones that generally have an oil phase and a lotion or water phase and the bottle needs to be shaken well) but for some reason this one didn't grab me initially, wanting to give it a chance to redeem itself I went back to give it another whirl and I then l discovered I quite enjoyed it. Having said this I continued to yo-yo backwards and forwards with my indecision, hence my delay, as I didn't want to be unfair with my review. I soon realised that it tackled the removal of my eye make-up really quickly and efficiently on some days, yet on other days it seemed to battle, whereas all of the other eye-make-up removers that I've put to the test handled the same eye make-up consistently with ease. I found this quite baffling, as it claims to be formulated to ultra-efficiently remove all eye make-up even waterproof, it's also enriched with Arginine to protect and condition the lashes. Even though it's all the usual Opthalmogically tested, fragrance free, can be used on sensitive eyes and leaves no greasy residue, it also claims "No Rubbing Required". Unfortunately on those days when it struggled to remove my make-up I did resort to some rubbing to fully remove, which isn't recommended for the skin around the eye and especially for my crepey eyelids. In my opinion, even though I shook the bottle well before use,I believe the ratio of oil/water mixture becomes imbalanced and hence the oil content is reduced meaning that the ease of removal of waterproof mascara or eyeliner becomes more difficult. This is only my personal explanation, but if I'm correct then why haven't I experienced this before with other bi-phase removers. is it really worthy of all the hype? There are 8 subtle shades available of this deliciously scented, protective and light reflecting lip balm. I decided on 07 Toffee Pink Shimmer and it can be worn either on its own to give the lips a natural sheer and shiny shimmer or over any lipstick to enhance the colour and add shine. 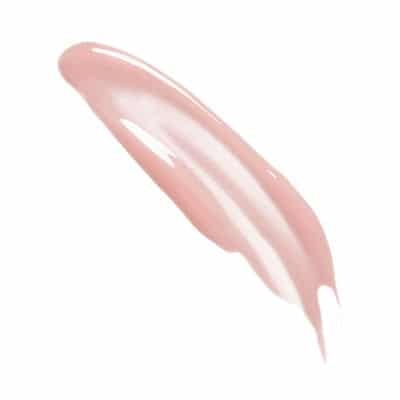 The Clarins Instant Light Lip Perfector is like no other lip balm I've ever tried and I've tried many, as this melting gel has a beautiful luscious, balmy, smooth texture, with no stickiness. Containing extracts of Shea Butter and Wild Mango to repair and soften the lips plus derivatives of Vitamins A and E, this lip balm both repairs and protects against free radicals (yes free radicals do affect the lips as they do the skin) making this product both a treatment and a lip colour. 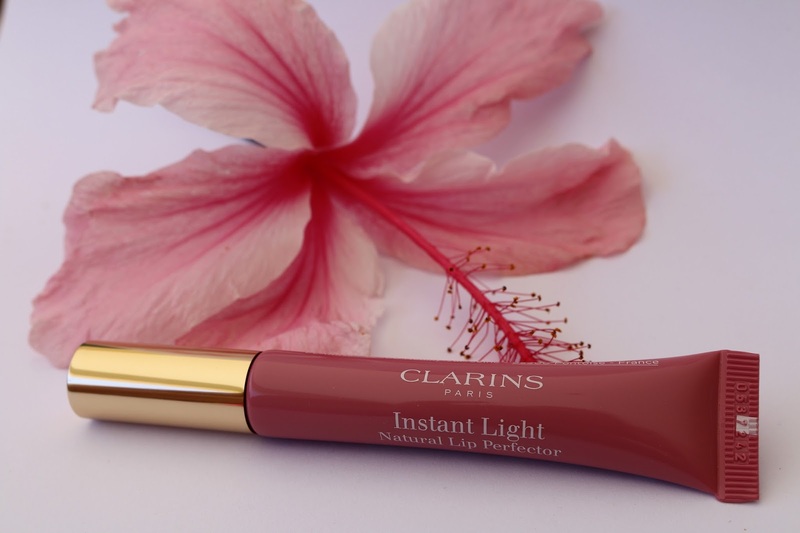 Clarins have delivered again and this Instant Light Lip has found a permanent home in my handbag and it's "whipped out" several times a day either to moisturise, tint my lips or pop over another colour. The sponge applicator, which I thought would soon become tacky and messy has stayed remarkably "clean" (even when using over another lipstick) and the squeezy tube makes for an easy, quick and smooth application. "Is it worthy of all the hype"
I highly recommend you check out the Instant Light colour options if you're not a huge lipstick fan, but are still wanting to wear a natural lip colour that's quick to apply and easy to wear. Not being a beauty blogger that writes a regular post on my recent empties, I thought I would just let you know what products I have recently and completely finished, which is always a good sign. However I am guilty, as many of you are - I'm sure, of hoarding remnants of beauty products at the back of the cupboard or on the dressing table, not wanting to part with the last few drops or the fancy jar. I'm not averse to this type of blog post at all, my problem is a simple one, I forget to hold onto the empty containers, meaning no photo, so no post. Over the past few months the empties below somehow avoided the "bin toss" and all but one have made it back into my beauty life. I have mentioned this mascara so many times and in my opinion it's a "must have" mascara and its replacement is already in daily use. I just love my daily, post make-up, spritz of the Avène Thermale Spring Water and if kept in the fridge it's such a welcome refreshing and cooling mist on a hot Durban day, which means it's a permanent fixture in my house and even my hubby and the kids sneak a spritz on the hottest of days. 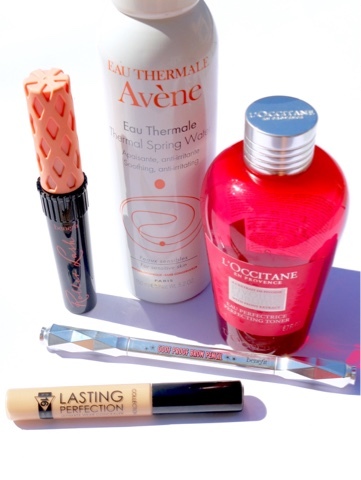 The L'Occitane Pivoine Sublime Perfecting Toner is unfortunately the only product that hasn't been replaced and it's not for any reason, other than - I'm constantly trying new toners and very rarely replace any that I review, as there is always another one waiting to be tried and written about. benefit GOOF PROOF BROW PENCIL has been, literally a "brow" changer for me and even when the end of the pencil appears and you know it can't last forever,(even though you wished it would) it still comes as a shock. After saying that and considering it's a daily used product, it does last a good long while. I currently have as stash of this concealer, as unfortunately its not available in South Africa. I have written a series of blog posts on budget concealers and this certainly is my tops in terms of both price and effectiveness and if you can get your hands on one it really won't disappoint. as always I will post full reviews on all my experiences with the products over the next few weeks. 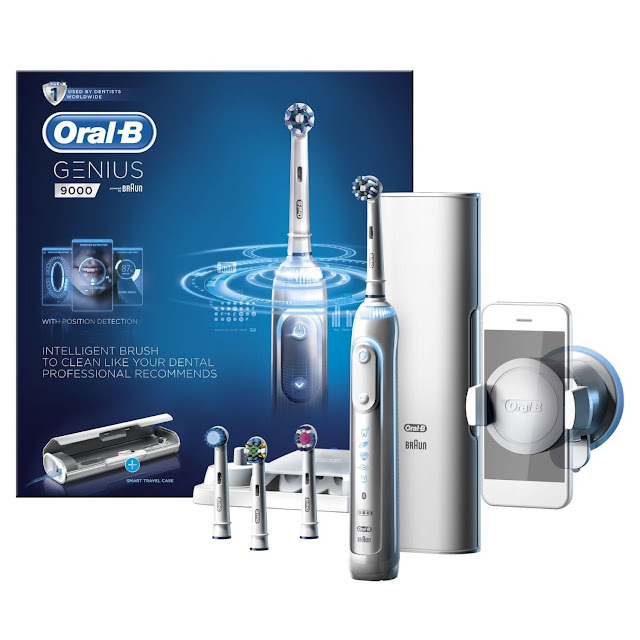 My son brought the Oral-B genius 9000 over from the UK on his recent visit, as I had been desperately needing a new electric toothbrush for some time. After much research I opted for this "smart" genius of a brush and all of its "box of tricks" will be revealed soon. 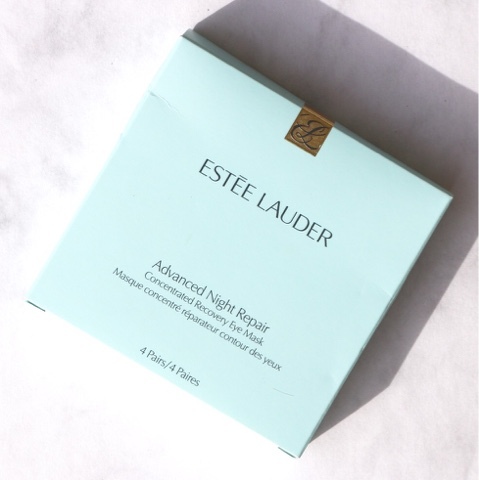 I'm super excited to try these Advanced Night Repair Concentrate Eye Masks from Estèe Lauder, as I believe they will not be available here in South Africa. There are 4 sets in the box, which means I can thoroughly review and then report back to you. This next product for the hair has me intrigued, as I for one have often wished I had a root concealer to cover up some root regrowth or just to cover up some pesky grey hairs. 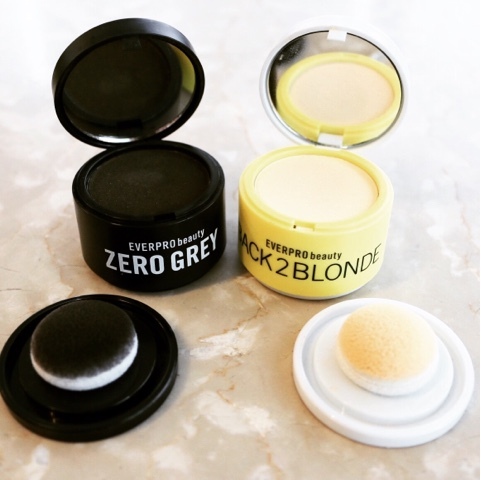 The Back2Blonde range from EVERPRO beauty consists of both a spray and a compact powder and I will try out both. There is also a duo of products called Zero Grey for dark hair and all are unisex.